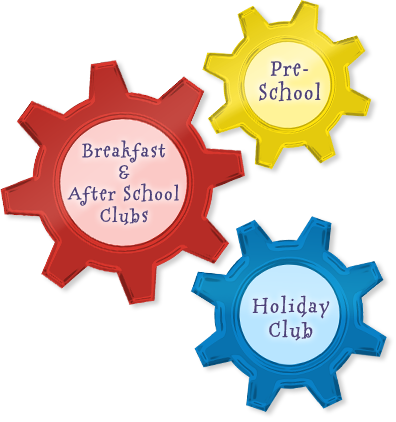 Play Works provides quality childcare for children of primary school age before and after school and during school holidays. 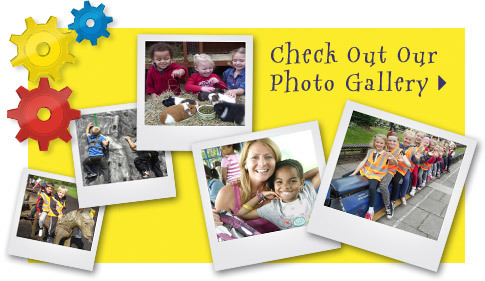 We also run a pre-school during term time for children aged 2 to 4 years. Our aim is to ensure the children in our care genuinely enjoy being at Play Works; providing parents and carers with complete peace of mind knowing that their children are safe and having lots of fun! 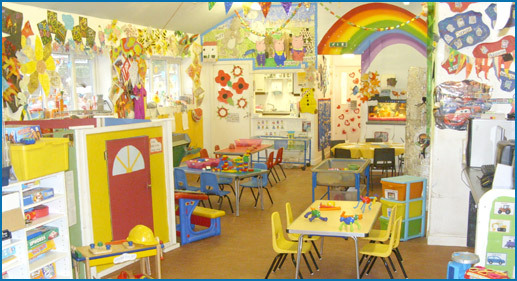 If you need childcare contact us on 0161 748 9400 or please call in and meet our friendly team, we would be delighted to show you around.